69245 has now lost its Ugobus branding. 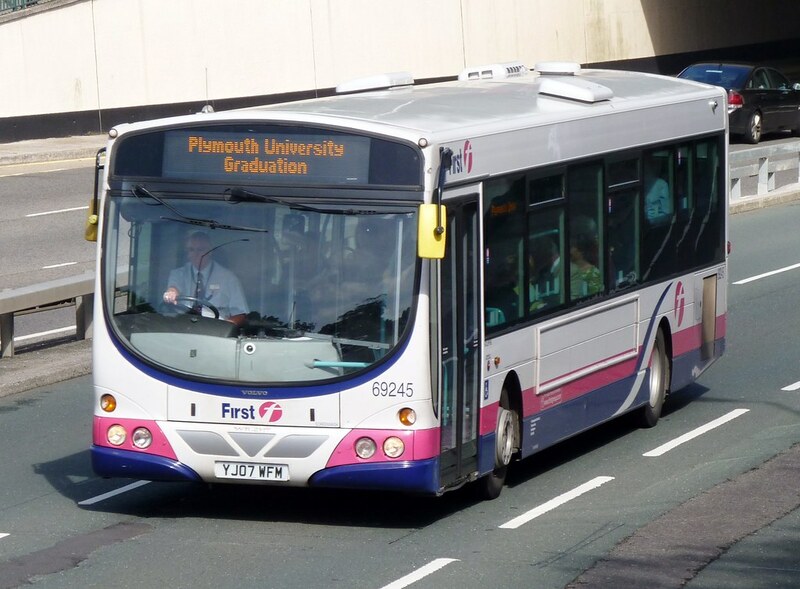 It is one of those that are heading towards Southampton but has a stayed a while longer to help run the Plymouth University Park and Ride shuttle service. Its a shame to see these buses leave. 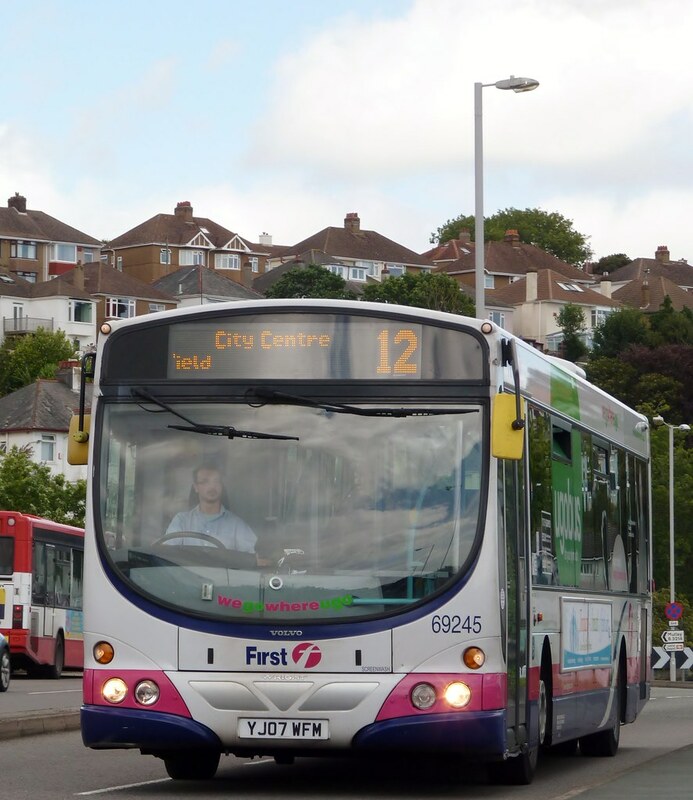 Does this mean that First South Coast are in the process of abandoning the UgoBus name or are another load of buses due to leave for Southampton? As usual FDC get a load of good buses, then lose them to elsewhere.